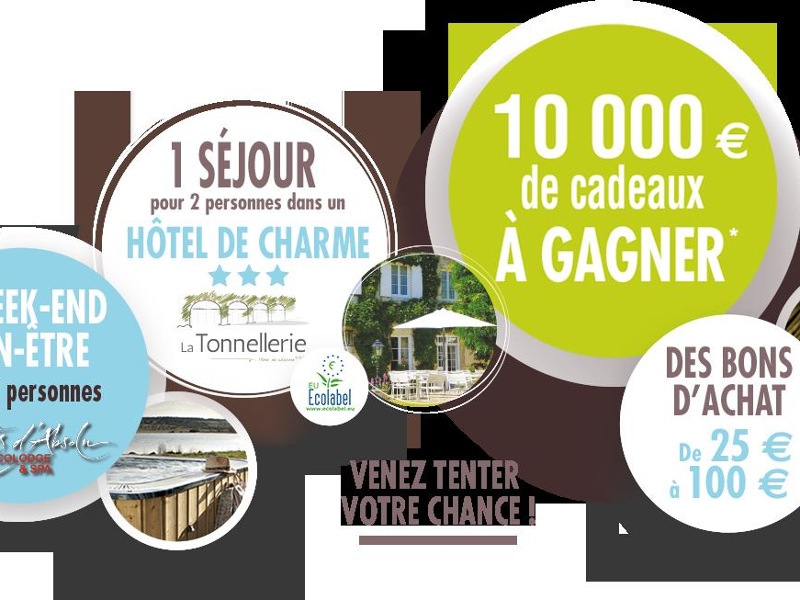 La Tonnellerie chosen by Biomonde! We are very pleased that BIOMONDE chose la Tonnellerie to offer a stay to their clients! Biomonde is a National cooperative group of organic stores (200 in France). It is for us a recognition of our strong engagement for sustainable developpement. Thank you!